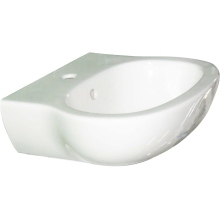 Achieve your dream bathroom in no time with our range of Basins. 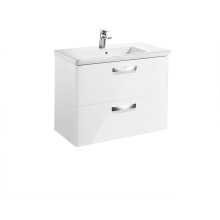 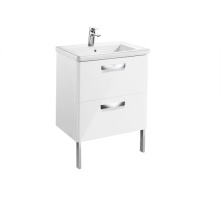 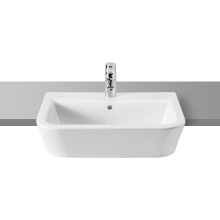 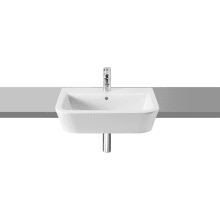 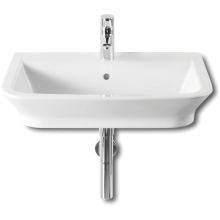 Here at Plumbase, we understand how important it is to have a stylish bathroom, and because every bathroom is different, we have stocked an extensive range of basins to suit every style. 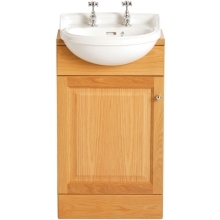 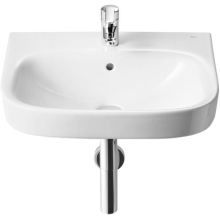 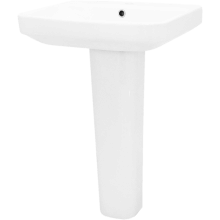 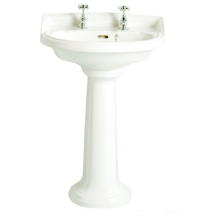 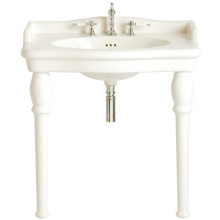 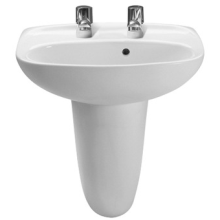 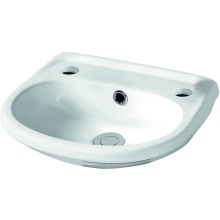 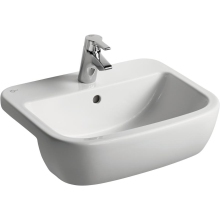 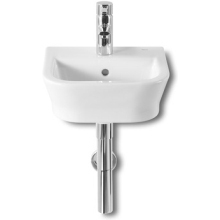 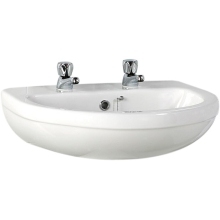 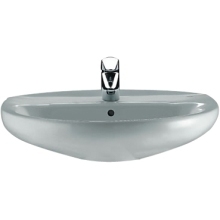 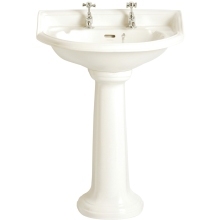 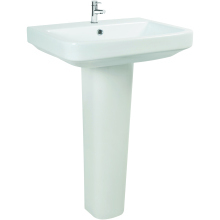 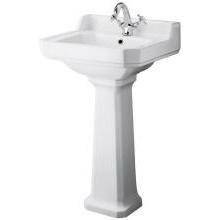 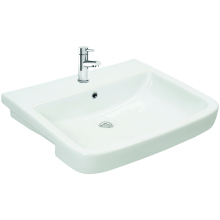 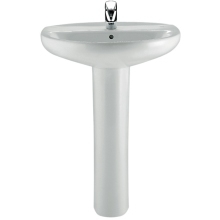 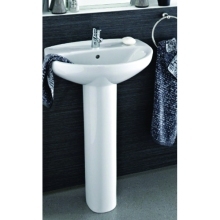 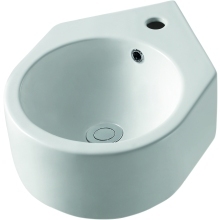 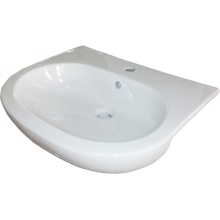 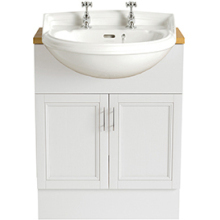 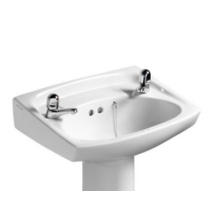 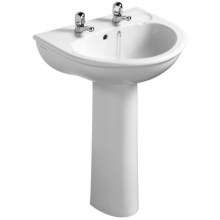 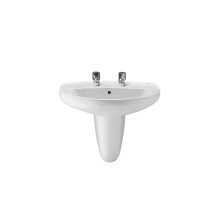 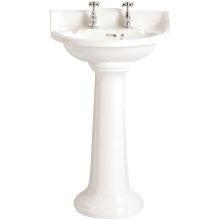 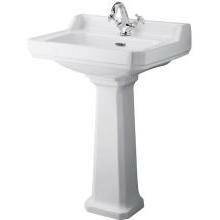 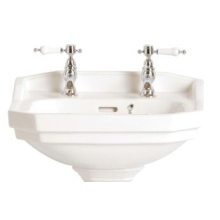 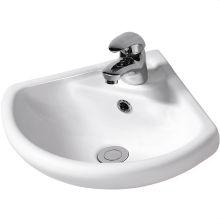 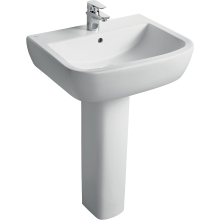 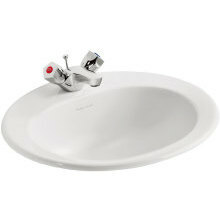 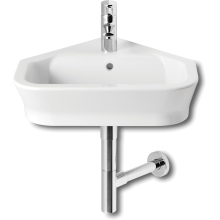 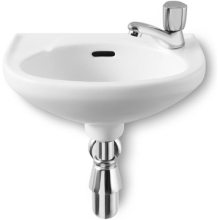 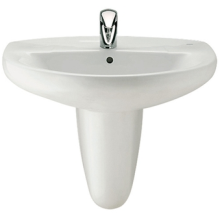 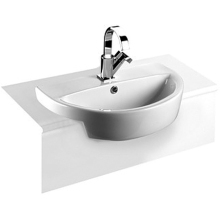 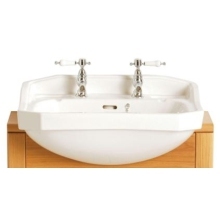 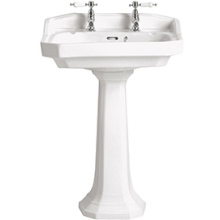 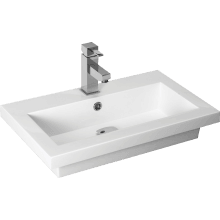 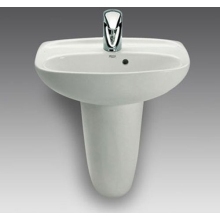 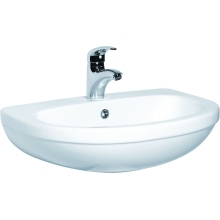 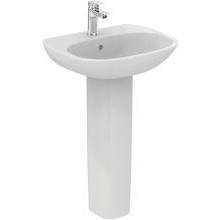 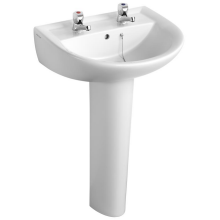 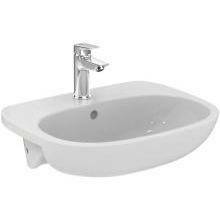 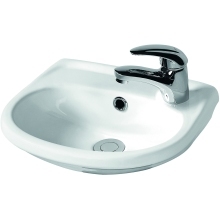 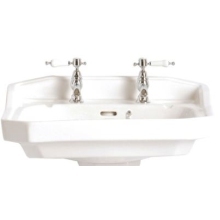 We have everything from wall hung basins to pedestal basins, so we are sure we have the right basin for you at excellent prices. 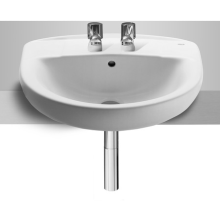 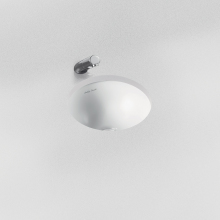 We also guarantee the best quality on the market, sourcing our toilets and basins from industry leading bathroom traders like Armitage Shanks, Twyford, Ideal Standard and Suregraft. 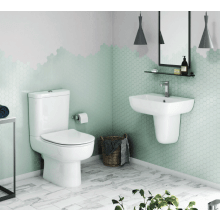 Our free manuals will help assist the installation process, or simply pop into your local Plumbase branch for some handy advice. 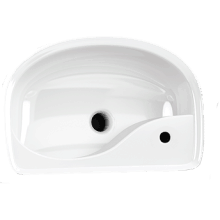 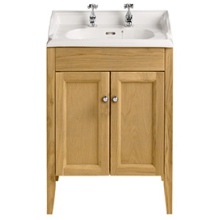 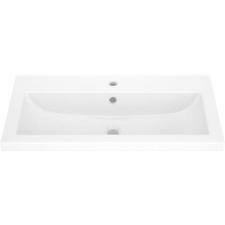 All of our basins are available for collection in store or delivery, providing you with the flexibility of choice.